Here Homesdirect365 are proud to introduce this gorgeous new mirror we have in store from the Monroe collection. This mirror is a beautiful piece to brighten up any wall in any room. A stunning new piece we have available. 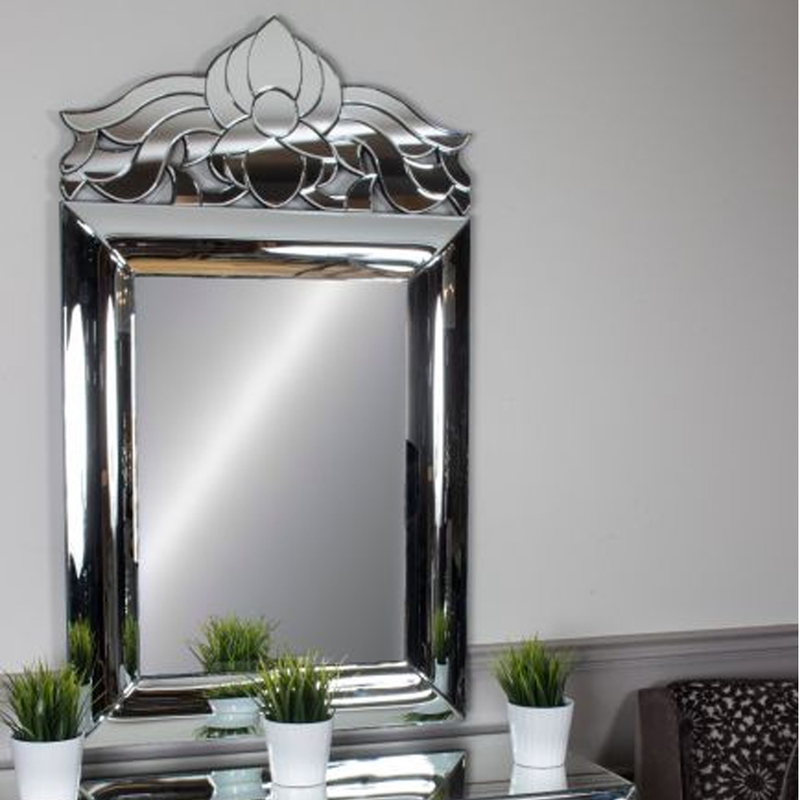 This mirror is bound to make any room look amazing with our insane explicate mirrored furniture range.